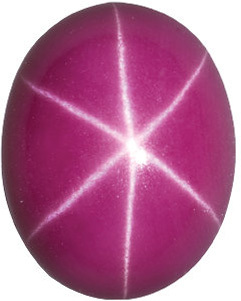 Imitation Star Ruby Round Cut Stones Imitation Star Ruby Gemstones Display A Medium to dark Purplish Red Color. 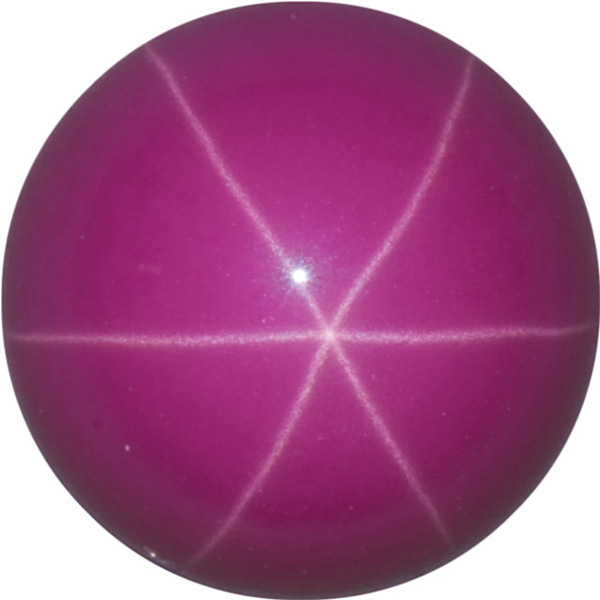 They Have a Good Noticeable Six-Ray Star, A Good Polish, and A Medium Cabochon Dome. 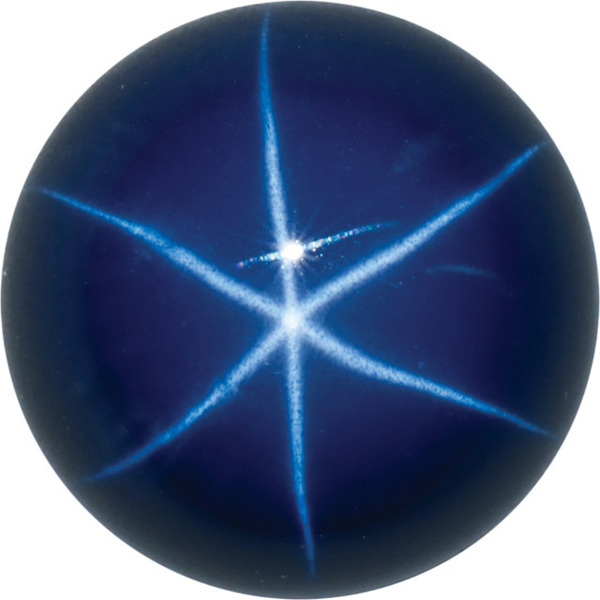 Star Gems are those that exhibit a property called asterism, which simply means that they display a luminous star when they are cut in a cabochon style. We could talk about the scientific explanation for this phenomenon, you know, the �dense inclusions of tiny fibers of rutile� and so on. 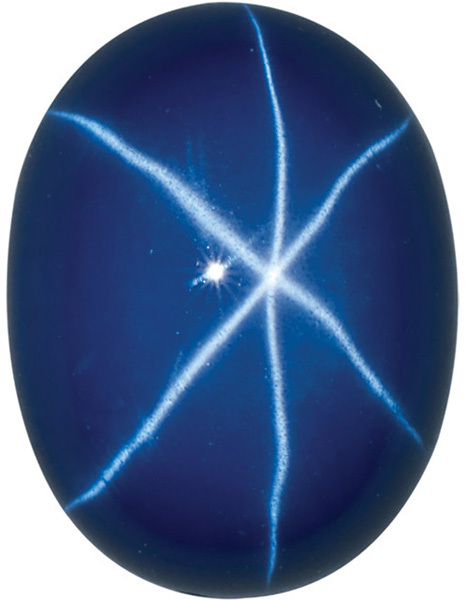 But let�s just leave it as a wonderfully magical occurrence where a gemstone is somehow lit up by a star. As if something otherworldly, a twinkle in the night sky, found its way into a gemstone. These imitation star gemstones are a great alternative to naturally occurring star gems, as genuine star gems tend to be rare and expensive. Imitation Star Gemstones allow you to experience the whimsy of capturing a star and incorporating it into jewelry, for a beautiful and meaningful accessory. 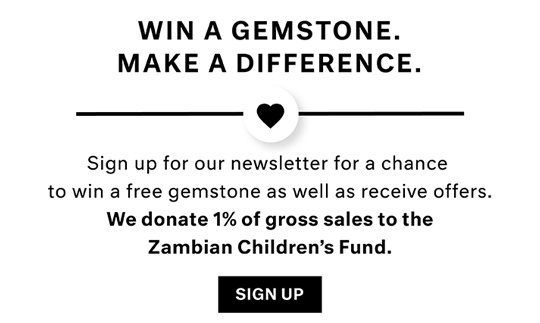 AfricaGems offers loose, standard sizes of both Star Sapphire and Star Ruby imitation gemstones in a variety of calibrated shapes and sizes. These gems will work with any standard size gemstone mounting that can accommodate a cabochon gemstone. How Much Do You Know About Star Stones?